Why has our account been downgraded? Hi, why has our account been downgraded? 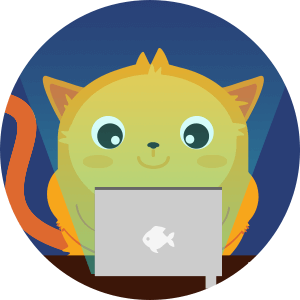 We upgraded our subscription on September 19 and paid for one month reoccurring. See our credit card statement attached. Please accept our apologies. I have just manually upgraded your account to the Silver plan. Your account is in good stand now. The reason for the problem is that you have double subscriptions. 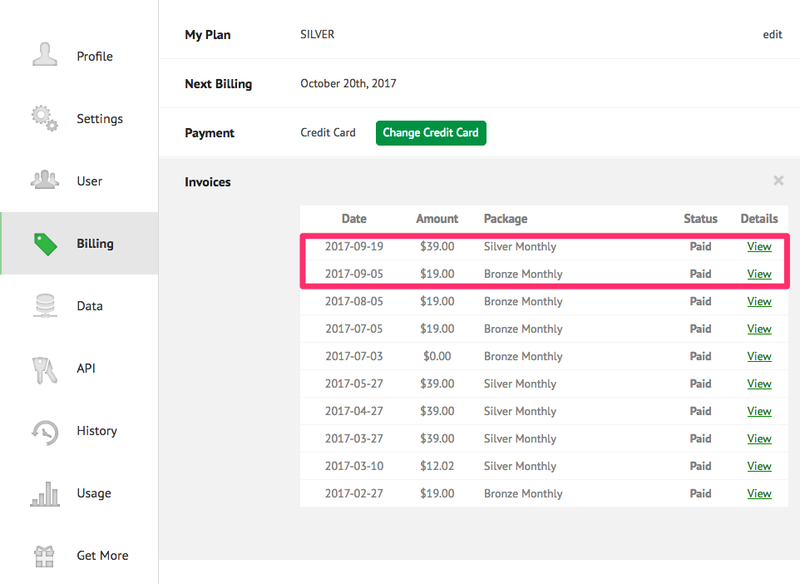 You paid for the Bronze monthly plan on Sept 05, 2017. But without cancelling your Bronze subscription, you made another payment for the Silver plan. It is not something we want it to be. I would like to inform you that I have just cancelled your Bronze monthly plan and made a prorated refund for unused time. Please allow 7-10 business days for reimbursement to reflect on your bank statement.